It all started 6 years ago. Casey Koehle purchased a few layer hens so her family could enjoy fresh eggs daily. “We couldn’t get enough of the rich flavor, texture, and even the bright orange yolk color of those eggs. 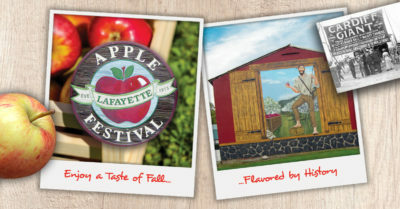 It was unlike anything we’d ever tasted,” said Casey. 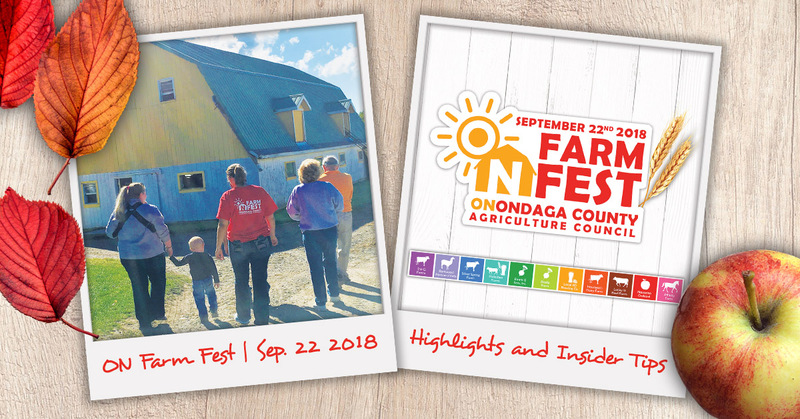 Casey wanted to share the “real egg” experience with her friends and neighbors, so she began selling eggs outside their farm home in Kirkville, NY. Fast forward to today. 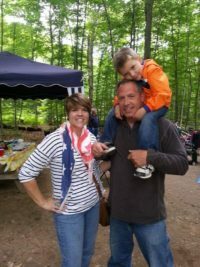 Casey, her fiancé Larry Landry, and their 9-year-old son Lawrence care for a flock of about 900 hens throughout the season – both egg layers and Cornish Cross hens for meat. 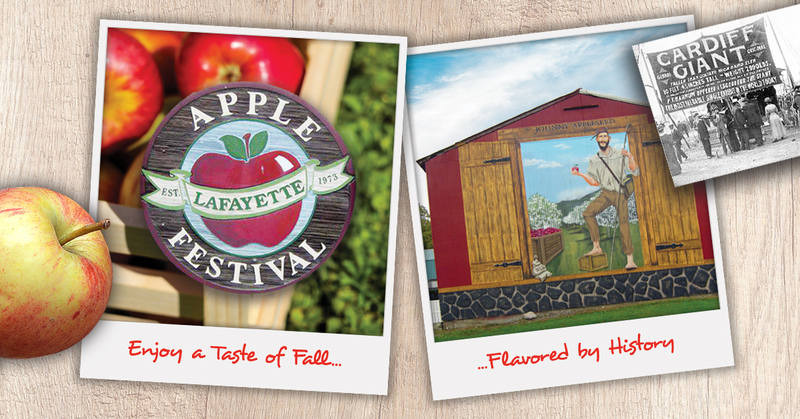 “There’s a real sense of pride in raising your own food – and food for the community. My son tells friends at school he’s a farmer. And that’s 100% true. He’s right there with us each day at 6am, letting the chickens out, cleaning their coop, refilling their feed bins,” explained Casey. 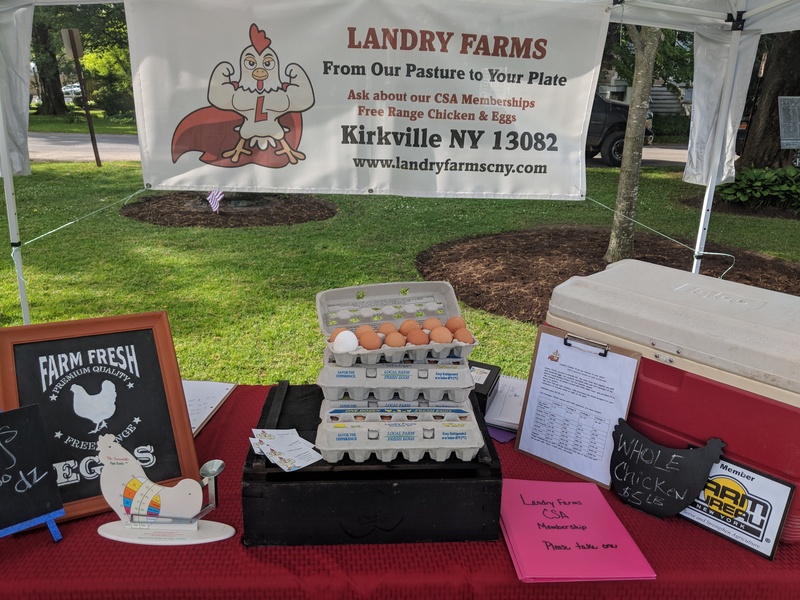 Landry Farms sells their eggs and chicken at farmers markets, from their farm, and through a community supported agriculture (CSA) program. To enroll in the CSA, customers pay upfront for a share of chicken and enjoy up to 20% off. 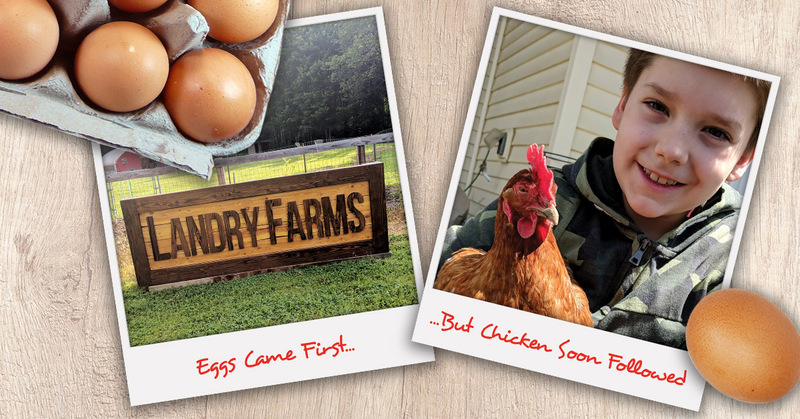 As early demand for Landry Farms’ eggs grew, so did the flock. By 2015, the family was selling eggs at farmers markets and taking bulk orders from customers throughout the Syracuse area. Even as the flock grew to hundreds of “girls” (as Casey calls her hens), she ensured every hen was living the good life. “I learned early on that hens lay more eggs when they’re happy and comfortable. Plus, it’s important to me that each hen enjoys a stress-free life. At Landry Farms, our chickens are pasture-raised. The girls can give themselves a dust bath, flap their wings, and sit in the sun – their three main hobbies,” added Casey. During the day, the flock truly has free range of the 20-acre farm – hanging out in the shaded woods or exploring the field. 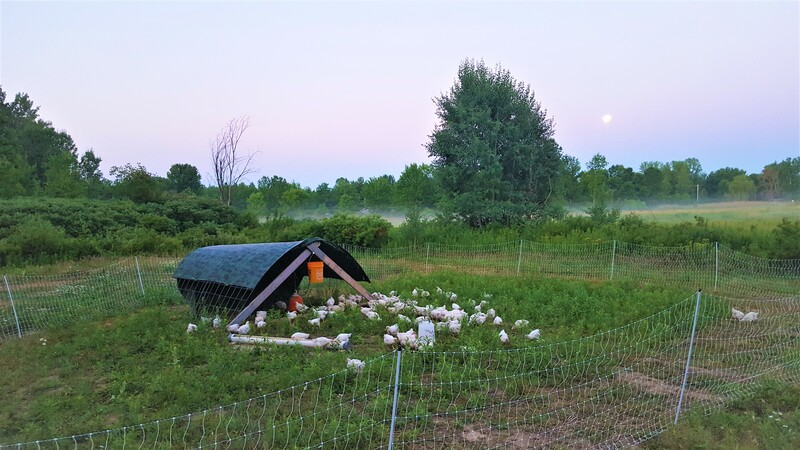 But at night, the girls return home to roost and lay those delicious eggs in a cozy coop that’s safe from hungry coyotes, foxes, owls, and hawks. Casey had her “a-ha” moment at the grocery store. After raising her first flock of Cornish Cross hens for meat, Casey knew she needed to sell both eggs – and chicken. “I was blown away. The chicken was so flavorful, tender, and juicy. We’ve all been raised on commercially grown chicken. What we think is the taste of chicken, is really just seasoning,” explained Casey. Casey and Larry immersed themselves in the science of raising chickens for meat. 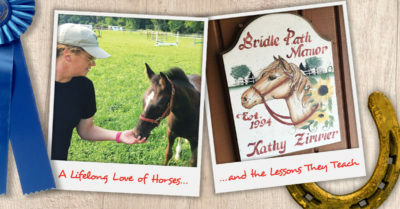 They turned to instruction from pasture-raised hen expert Joel Salatin. 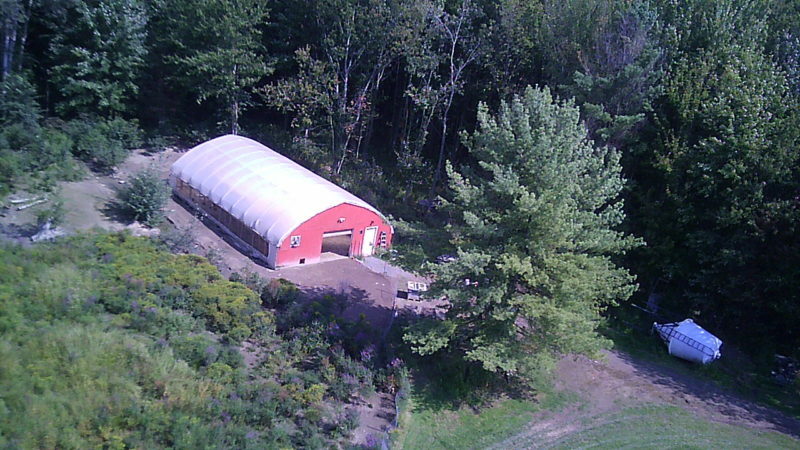 The “Salatin method” involves a mobile chicken coop that is moved around the field by tractor, giving the flock a safe, clean spot to sleep each night. Larry custom-built the flock’s mobile home, using income from egg and chicken sales. 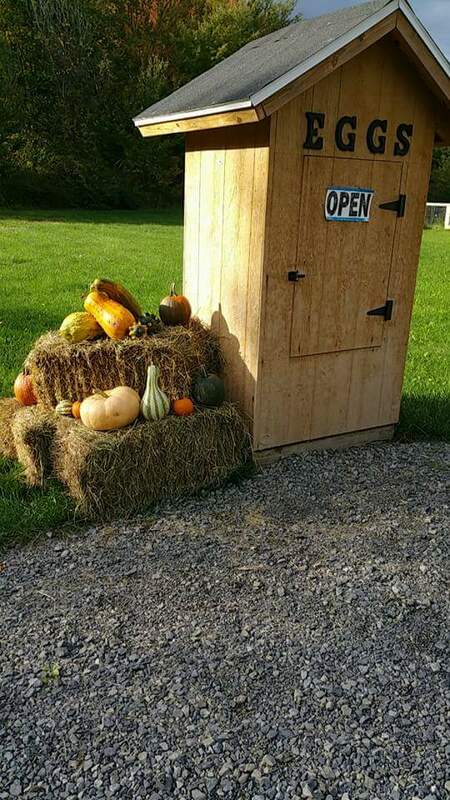 “Our CSA members get to see how we use their dollars. We put it right back into the farm. In a way, it’s their farm, too. 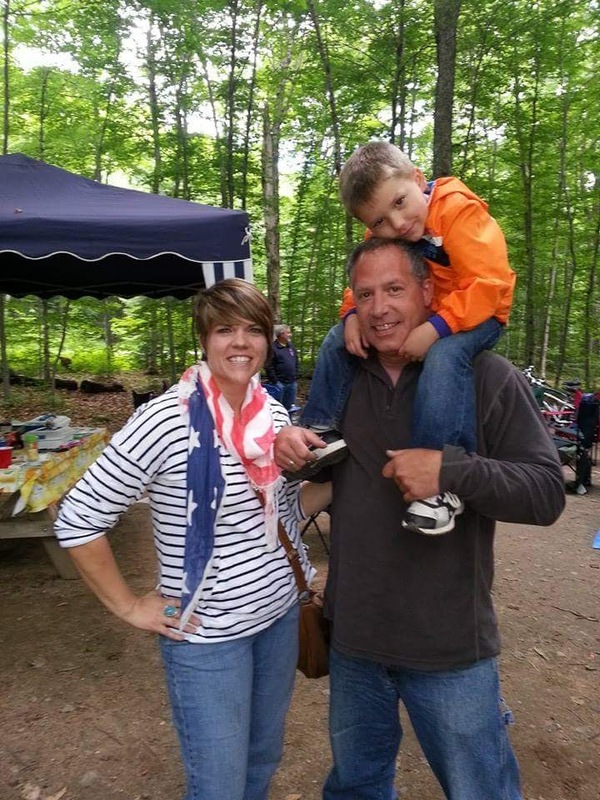 Our customers feel the same pride that we do,” explained Casey. With the rise in foodborne illness outbreaks, people are paying more attention to where their food comes from. While Landry Farms embraces their customers, treating them like family, they don’t allow visitors to walk around the farm because of the biohazard risk. 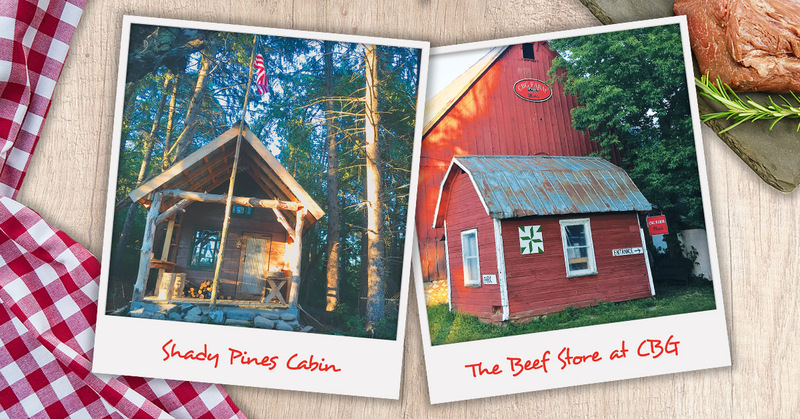 Landry Farms also abides by New York State Agriculture and Markets standards. 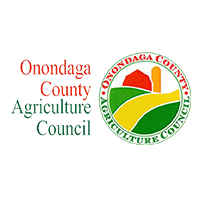 Casey and Larry are active in the Onondaga County Farm Bureau, too. “The food we produce goes onto our plates each day. That goes a long way with our customers. They trust we’re doing everything in our power to produce eggs and chicken of the highest quality,” said Casey. Do they ever get tired of eating chicken and eggs almost daily? Casey is also a fan of that trendy avocado toast, topped with a perfectly poached egg, of course.